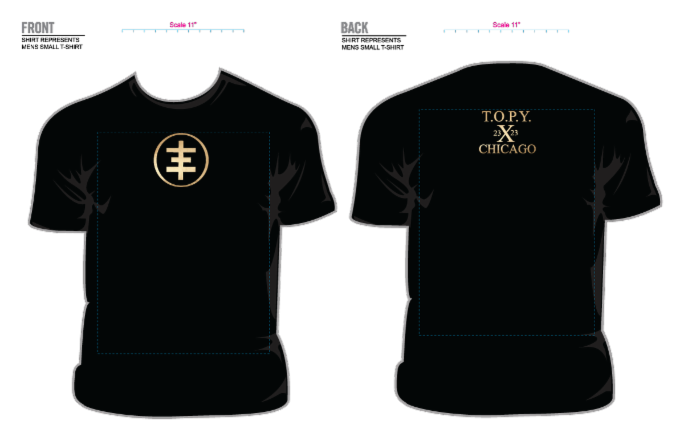 I am reprinting the original TOPY X Chicago Access point shirts. 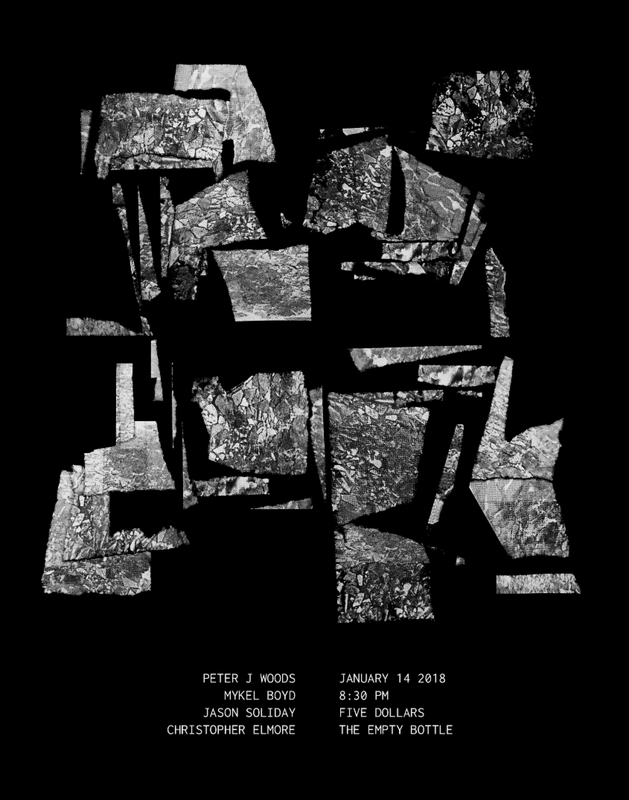 ALL Profits will go to Genesis P-Orridge to help with medical issues. Pre-orders end 5/23/18. I will have a limited amount of shirts available after the pre-order. Sizes will be limited. Order now to avoid missing out on your size. Please email somnimageps@gmail.com with "TOPY SHIRT ORDER" in the header of your order. Please let me know the size of shirt/s you would like and your address, so we can determine cost. We will reply with confirmation and payment info. The silver shimmer 100% cotton t-shirts will be in an edition of 66. The gold shimmer 100% cotton t-shirts will be in an edition of 23.
new Digital Teaser Release from City of Djinn. 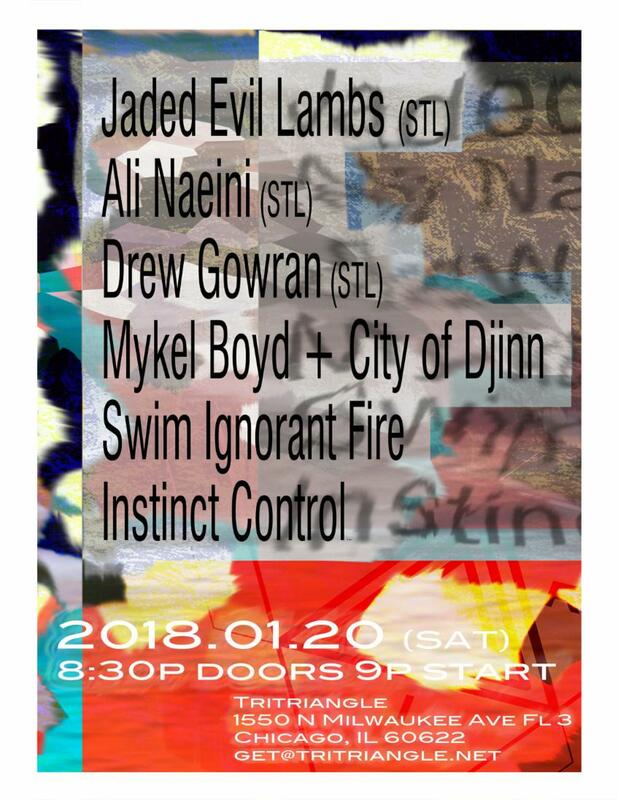 We are happy to present Haqq by City of Djinn. It is the first single from their upcoming self titled LP on Somnimage. It is being offered as a pay what you like download. It is a gift to you or a chance for you to offer some support to us as we prepare to release this LP. Please visit our Bandcamp page and have a listen. We have also reduced the price of our entire digital Discography. You can get all 13 digital releases at a 75% discount. That means you pay $17.25! New Release available and shipping NOW! 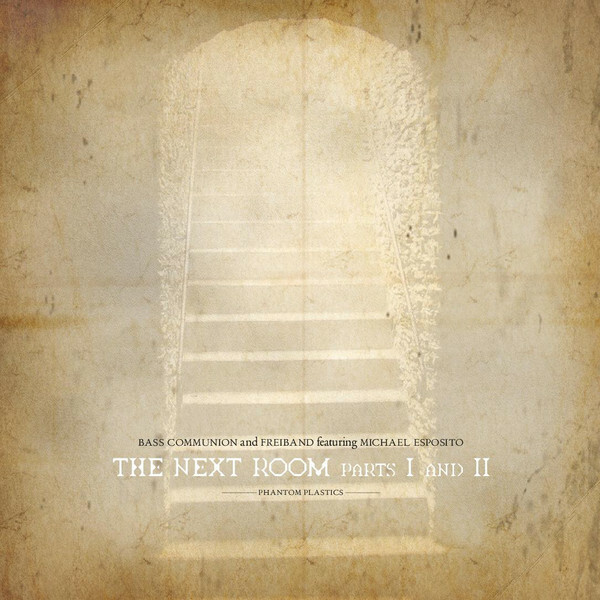 This is the fourth collaborative release by Steven Wilson (Bass Communion) and Frans de Waard (Freiband), following two 3"CD releases, and a live release on Important Records. This time it's quite a strange and unique one, with the only release being on old fashioned flexi-disc single. 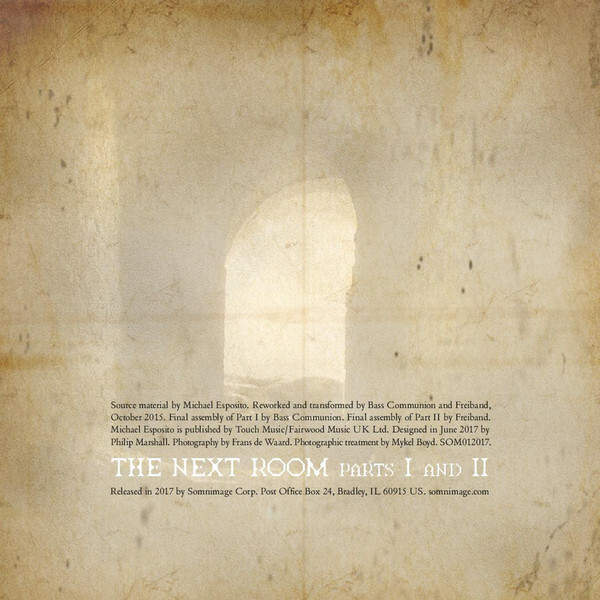 'The Next Room' is part of a series of flexi-discs called 'Phantom Plastics' which focus on sound works created from EVP recordings (electronic voice phenomena, or capturing unexplained voices on tape), by many leading experimental musicians since 2011. Steven previously explored this phenomenon on his classic Bass Communion album 'Ghosts on Magnetic Tape'. 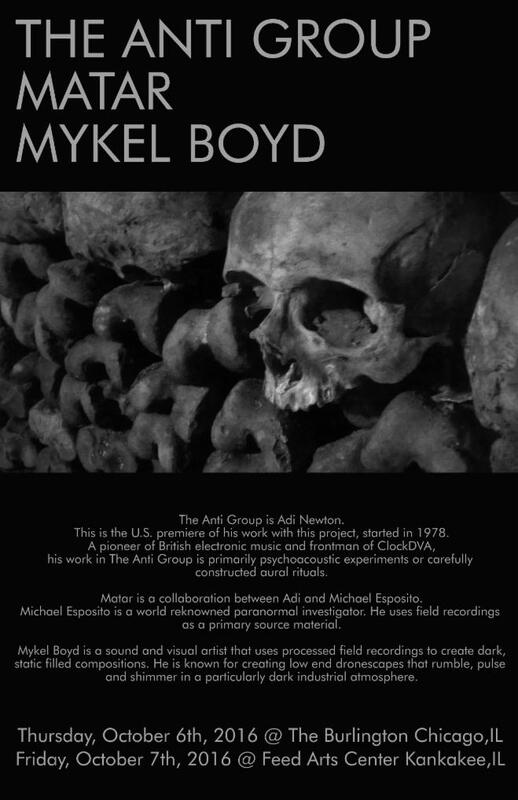 The source EVP material was provided by Phantom Plastics curator Michael Esposito and reworked and transformed by Bass Communion and Freiband into 2 unsettling sound design works. Both artists contributed to both pieces, but each had final control over one side of the disc. The flexi-disc is of course not an audiophile format, but the noise / crackle from the disc contributes to the ghostly effect of voices and sounds breaking through from another dimension. 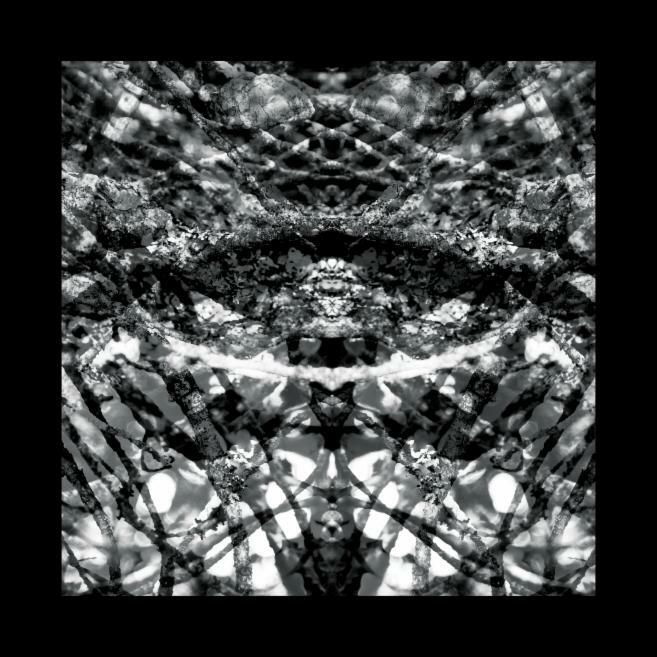 Strictly limited to 275 copies on flexi-disc, Total playing time approx 11 minutes. Designed in June 2017 by Philip Marshall. Photography by Frans de Waard, Photographic treatment by Mykel Boyd. Wanna save on postage? Have a look around www.somnimage.com and include items to bring the shipping fees down. 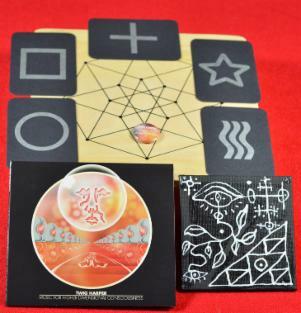 City of Djinn "ether and red sulphur" and Twig Harper ‎– Music For Higher Dimensional Consciousness Art.Ed. 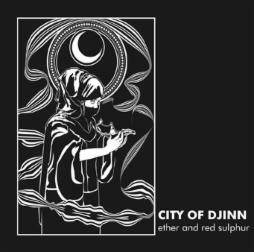 City of Djinn "ether and red sulphur"
Somnimage is proud to announce our first release by Chicago's City of Djinn. 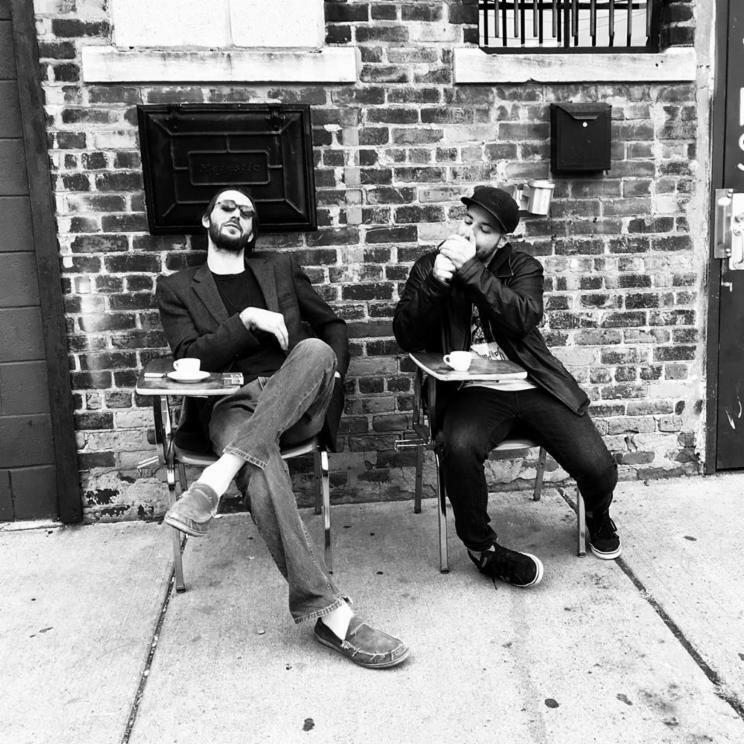 City of Djinn is Marwan Kamel and Micah Bezold. 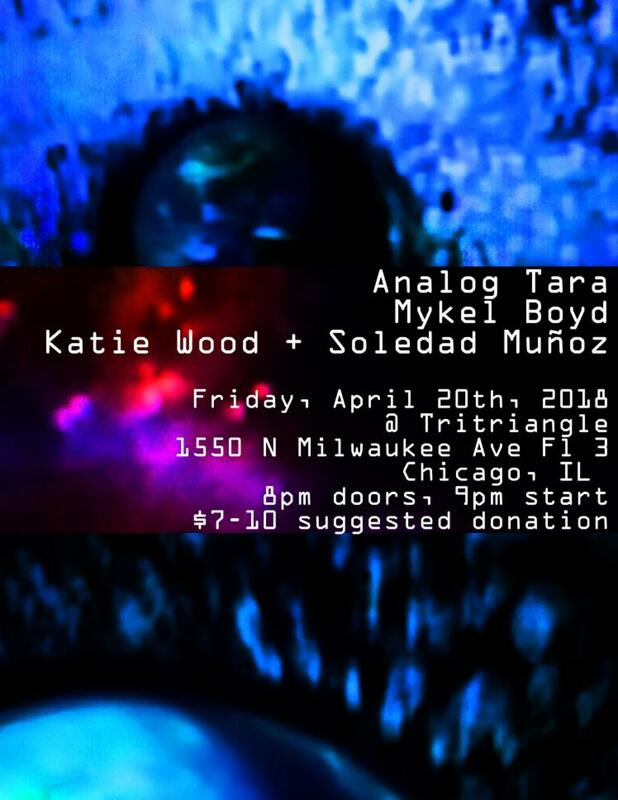 This mutitasking duo creates longform psychedelic trance music. 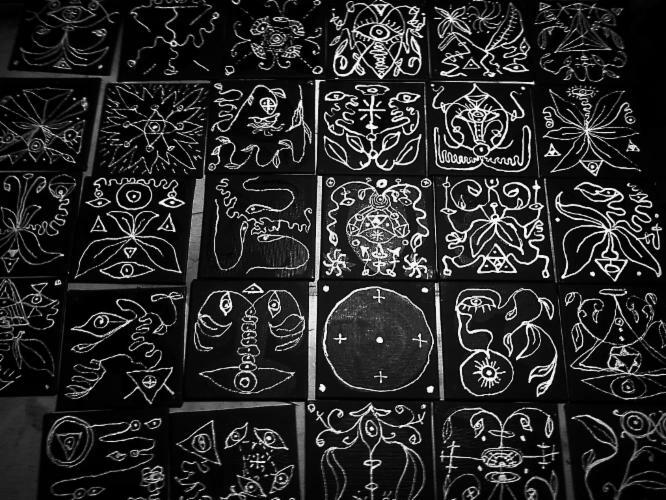 Fans of the Sublime Frequencies catalog will not be disappointed. drums/cymbals, darbuka, daf, DIY stompbox and samplers. Pro-manufactured cdr Limited to 100 copies in jewel case. 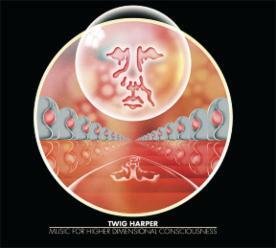 Somnimage is proud to announce the release of "Music for Higher Dimensional Consciousness" by Twig Harper. Mastered by Jason Soliday. Artwork by Robert Beatty. Mind-expanding possibilities, headphones a plus. 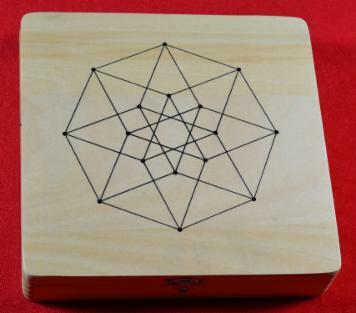 Limited to 66 Copies in Silk screened Wooden Box complete with CD, Button, Unique Original Twig Harper Painting size 4" x 4" and 5 Zener Cards.